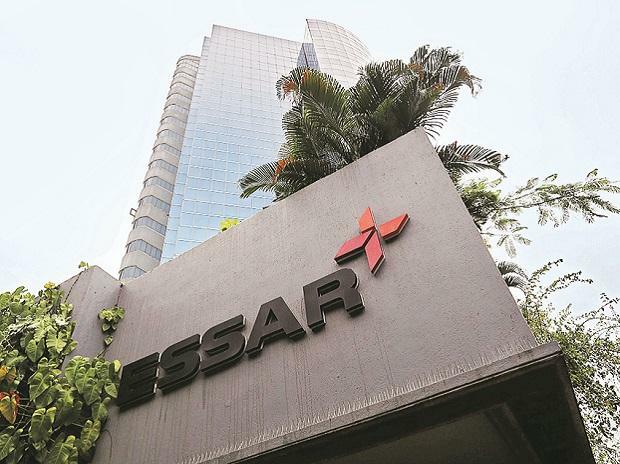 The National Company Law Appellate Tribunal (NCLAT) Thursday asked the Ahmedabad bench of National Company Law Tribunal (NCLT) to expeditiously take a final decision in the Essar Steel insolvency case, where Arcelot Mittal has emerged as the highest bidder. A two-member bench, headed by NCLAT Chairman Justice S J Mukhopadhayam asked the NCLT bench to take an early decision in the matter as per the order passed by the Supreme Court in this regard. The appellate tribunal was hearing an application filed by the committee of creditors (CoC) seeking an early decision. Senior advocate Gopal Subaramanium appearing for the CoC said that NCLT was adjoining the matter without giving any reason twice. The matter is listed at NCLT Ahmedabad on January 7 for next hearing.